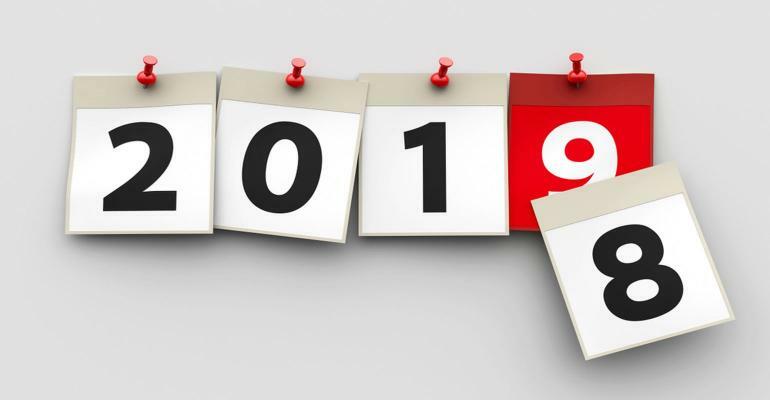 Happy New Year, and welcome to 2019, may your year be blessed with health, love and prosperity and may God’s grace be upon you throughout the year. As I look back and reflect on the past year, I see accomplishments, trials and triumphs in my life. This blog and telling my story, opening up to people has been a major accomplishment. My first posting appeared on January 24th 2018 called “My Journey Begins” and in it I opened up for the first time to many people about my spending time in jail. My posts were linked to Facebook, Twitter, Instragram, Pinterest, and eventually on Tumblr. Since that first post I have written 87 more, in addition I have posted 24 separate pages of church related materials. My first design became to clumsy and awkward to navigate, so a few months into my blog, I transferred to a new theme design and that is the theme that I use today and enjoy. Since I began, I’ve shared posts in different categories including: My Story, General Religion, Education, Family, The Sabbath, and Suicide Prevention. For the month of December I did a post every day leading up to Christmas called “God’s Gifts” which led to the ultimate gift on Christmas Day of Salvation through our Lord and Saviour Jesus Christ. Go ye therefore, and teach all nations, baptizing them in the name of the Father, and of the Son, and of the Holy Ghost: Teaching them to observe all things whatsoever I have commanded you: and lo, I am with you always, even until the end of the world. We are commissioned to reach out to our brothers and sisters throughout the world, and in a small way, my blog is doing just that. Every share, like and repost takes the Gospel’s reach just a little bit further. As we reflect on 2018 and look forward to 2019, we have choices and options all around us. We can continue to follow the evil ways of the world, or we can choose to follow in Jesus’ footsteps and start our path towards eternal life. My hope is that we all choose the latter. There will always be stumbling blocks along the way, but with God’s help we can ultimately make the correct journey.